Arthur Napoleon Raymond (ANR) Robinson was the third President (March 19, 1997 to March 17, 2003) and the third Prime Minister (December 18, 1986 to December 17, 1991) of the Republic of Trinidad and Tobago. 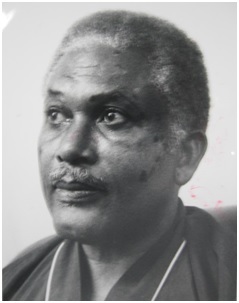 He was born on December 16, 1926 in Calder Hall, Tobago. He studied law and was called to the Bar in 1953. He left for England to continue studies at St John’s College in Oxford for the Bachelor’s degree in Politics, Philosophy and Economics. Mr. Robinson was admitted to practice as a Barrister-at-Law in Trinidad and Tobago in 1955 and was in the Chambers of Sir Courtney Hannays from 1957 to 1961. He was elected to the Federal Parliament in 1958 and to the Trinidad and Tobago Parliament as representative for Tobago in 1961. He founded the National Alliance for Reconstruction (NAR) which won the 1986 elections by a landslide, winning 33 of 36 seats. In 1990, he and most of his cabinet were taken hostage in the Red House, Trinidad’s Parliament, as part of a coup attempt by the Jamaat al Muslimeen. Following his being shot he cried “I love my country and I will die for my country,” in order to quiet him a piece of cloth was stuffed down his throat with a gun almost killing him, if not for the intervention of Dr. Emmanuel Hosein. 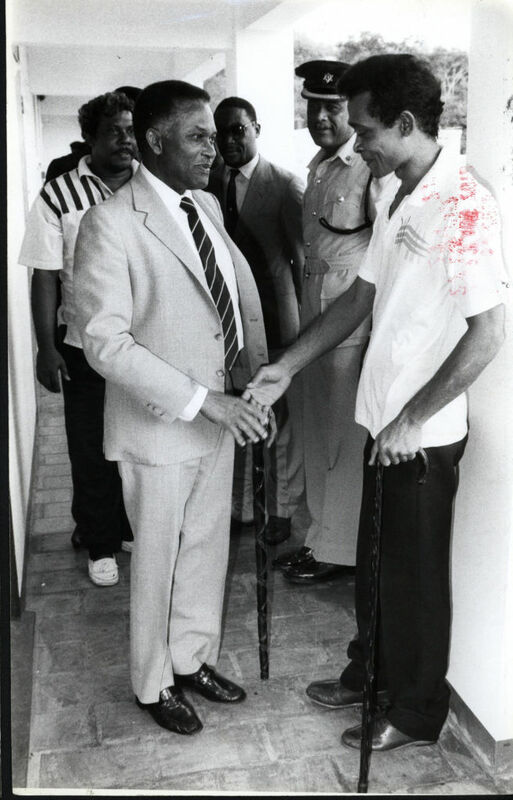 Former Prime Minister and President ANR Robinson stood bravely and heroically in protecting our democracy. Mr Robinson died in 2014 due to medical reasons. He is survived by his two children, David and Ann-Margaret.